I’m sharing a couple fun ideas for your next adult beverage. The first recipe below is MONK FRUIT Simple syrup- It is easy, super fast, zero calorie, natural, and not bitter- It’s delicious and avoids the extra sugar that is often the base of many holiday cocktails. You can use it in place of any recipe calling for simple syrup. The second recipe below is for a Cranberry Monk Fruit Margarita! 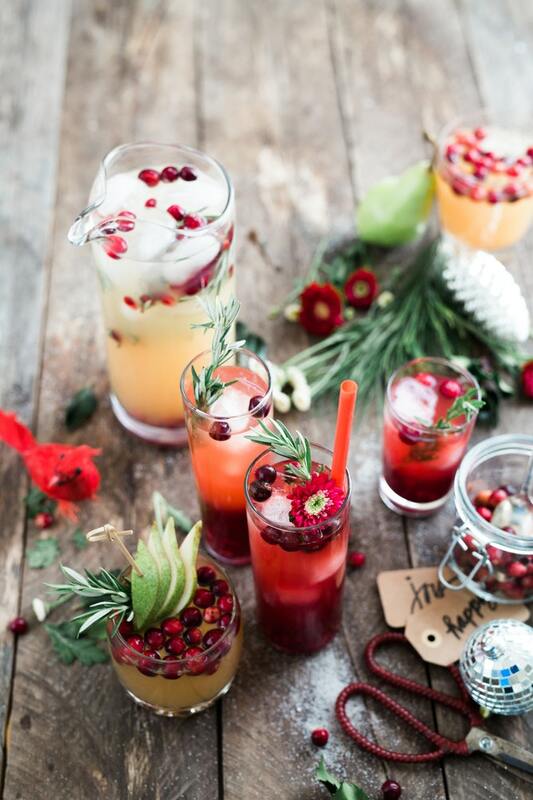 A perfect cocktail to enjoy this holiday season! Raise your glass to these brilliant alternatives! Monk fruit is a small round fruit grown in Southeast Asia. It has been used as a cold and digestive aid for centuries in Eastern medicine. It now has become popular because of its very sweet flavor and the fact that is contains no sugar! It is a great sugar free alternative to sweeten your food and beverages. Monk Fruit juice or extract is 150-200 times sweeter than sugar and contains zero calories per serving which makes it a WINNER for our adult beverages! Our local Bethany QFC is looking into carrying this product, but in the meantime most health food stores carry it and you can easily find it on Amazon. Directions: Boil water and monk fruit just until monk fruit dissolves. Add 1 cup ice to cool. You can use this in place of honey, sugar, and simple syrup in all your favorite cocktails. Directions: Boil med/high heat (stir constantly) until monk fruit dissolves and cranberries start to burst (about 5-6 minutes), add 1 cup ice to cool. Blend for 10-20 seconds to break up cranberries. 1. Mix cocktail (tequila and lime) and 3 cups Cranberry Syrup together (make sure its cooled). You can either blend it with ice (6-8 cups) or shake with ice and pour. Option: Salt the rim of your glass and toss in a few whole cranberries. Cheers to a fun and festive holiday season!